All woodland sessions will take place in the afternoon within the copse area on school grounds. During Woodlands sessions, children are encouraged to work with others to carry out activities such as den/shelter building, role play, exploration, practical and creative skills and tasks. I am sure that your child will make the most of this wonderful opportunity to learn outdoors, and apply their new learning within the classroom. Please write your child’s name on their clothing. 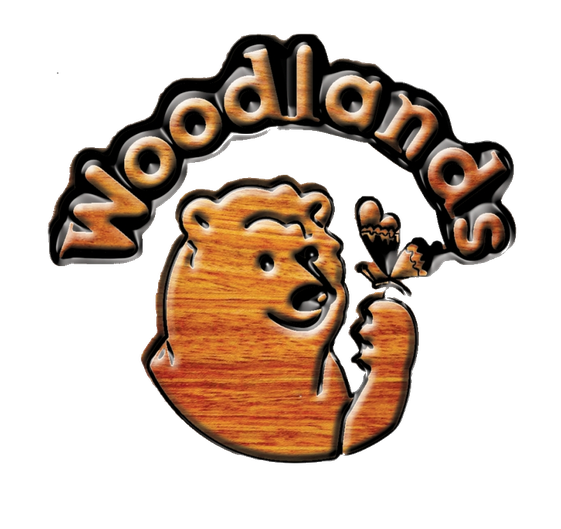 Your child will come home in their Woodlands clothing unless they are attending an after school club.